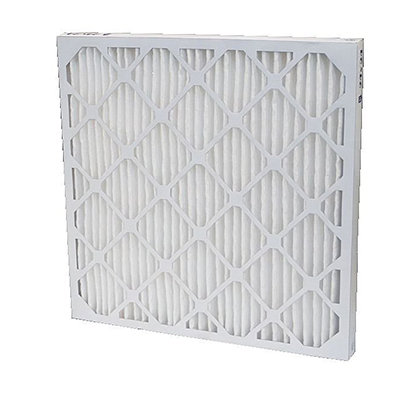 Scheduled worry free replacement of air filters on equipment. 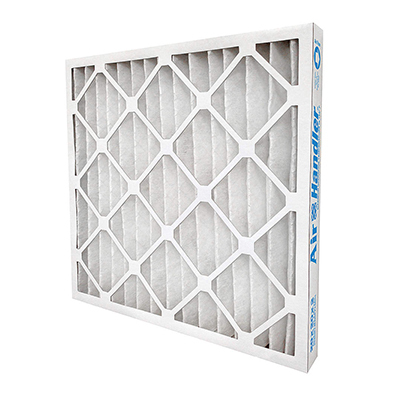 Use of customized air filters to prevent warping and air leakage around filters. 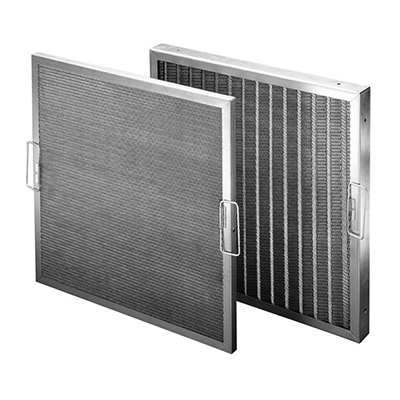 Inspect condensing and evaporator coils. Visually check for leaks from equipment & piping. Inspect drip pans and J-traps on each unit. Inspect belts & pulleys—adjust as necessary. 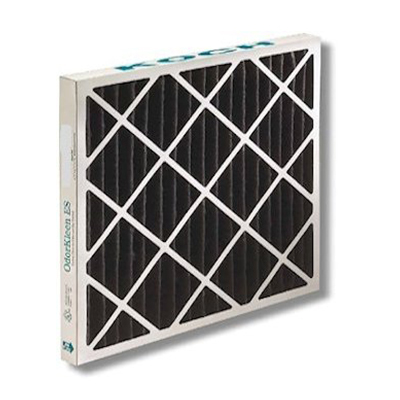 Inspect outside air screens or change filter media when needed. Notification of any mechanical problems or potential problems. 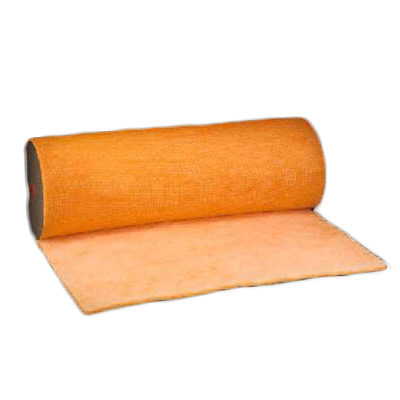 Replace V-belts if necessary and when available at no charge. 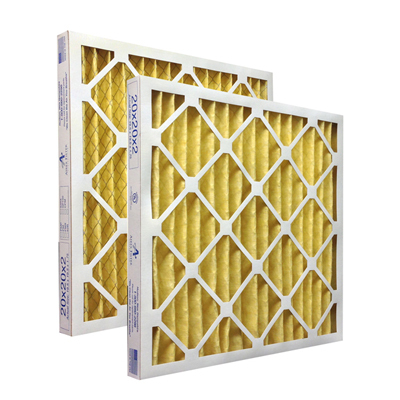 We Supply all Kinds of Filters!